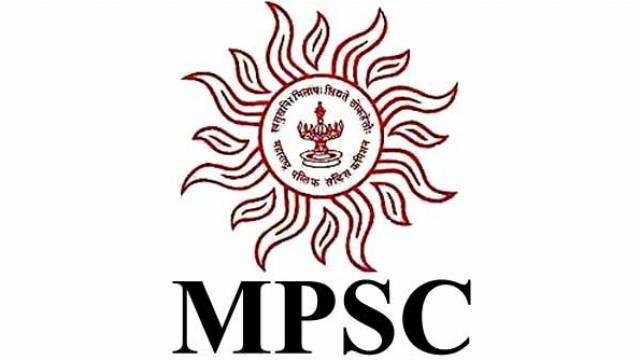 Maharashtra Public Service Commission (MPSC) has invited application for Maharashtra Engineering Services Exam 2019. A total of 1161 vacant posts for Assistant Executive Engineer, Assistant Engineer, Sub-Divisional Water Conservation Officer & Water Conservation Officer vacancies. The candidates who are interested to apply for the recruitment drive should visit the official website to download the official notification and check all important details including Important dates, Eligibility Criteria, Application Fee, Selection process etc. Selection will be based on Preliminary Written Exam, Main Exam & Personal Interview. Applicants must have completed B.E./B.Tech in Civil/ Electrical & Electronics/ Electrical & Power Engineering.